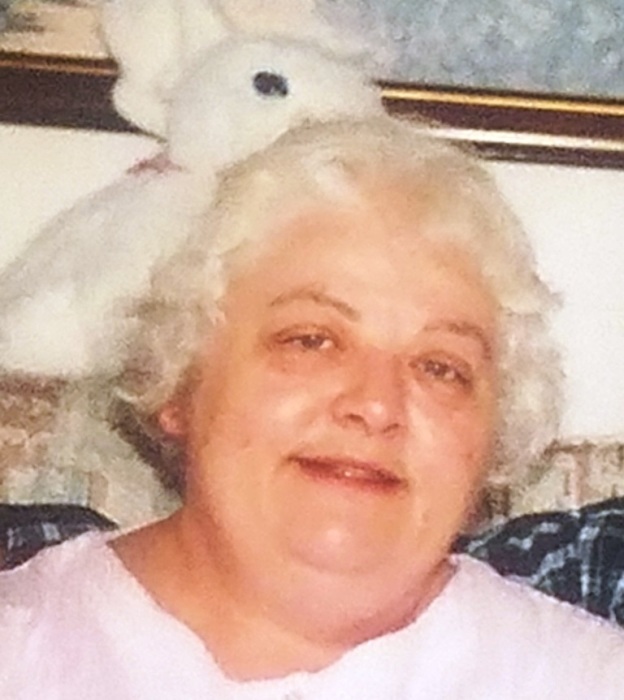 Wanda Joyce Pyles, 74, of Tunnelton passed away Thursday, January10, 2019 at Mon General Hospital with her daughter by her side. She was born August 29, 1944, in Philippi, a daughter of the late Ray and Daisy Uphold Sanders. She was a member of the Christ United Methodist Church in Rowlesburg, a member of the Ladies Auxiliary, Cannon Hill VFW Post 3008 and a member of OES Chapter 127 in Rowlesburg. Wanda was a talented seamstress, loved crafts and was a quilter. She is survived by her daughter, Crystal Turner and husband, James Turner III of Tunnelton; her step-son, Robert Lewis Pyles of Dunbar; two brothers, Sam Sanders and wife, Esther and Jack Sanders and wife, Mary, all of Rowlesburg; her sister, Glenda Gabel of Long Beach, CA and four grandchildren, Brooke Davis, Brayton, Holden and Rylan Turner. She was also preceded in death by her husband, Robert Lee Pyles on January 5, 2005. Friends may call at the Burke Funeral Home in Rowlesburg on Tuesday, January 15 from 6-8 pm where OES, Chapter 127 will conduct a memorial service at 7:30 pm. Funeral services will be in the funeral home chapel at 11 am Wednesday, January 16, 2019 with Pastor Kevin Keplinger officiating. Interment will follow in the WV National Cemetery in Grafton.